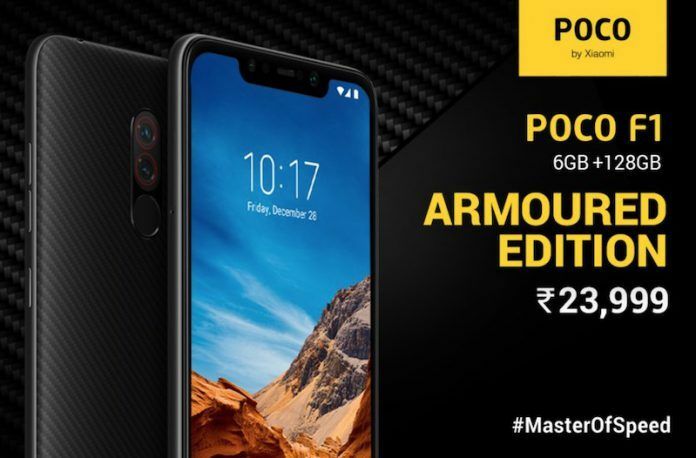 Back in August when Xiaomi launched the POCO F1 in India, they had a premium variant of the handset called the POCO F1 Armoured Edition on sale. This version came with a premium back panel made of Kevlar and was available only in a single version that had 8GB of RAM and 256GB of internal storage. It was also the most expensive version of the POCO F1 with a price tag of INR 29,999. In short, if you liked the Kevlar back panel of the handset, there was no option but to spend nearly 30k on the POCO F1. Not any more! 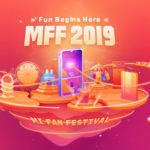 Nearly four months since the launch of the POCO F1, Xiaomi has introduced a lower-priced version of the Armoured edition of the handset – albeit with lower storage capacity and lesser RAM. This new version of the POCO F1 Armoured Edition gets 6GB of RAM and has 128GB of storage and gets a relatively affordable price tag of INR 23,999.
is now available on https://t.co/DREiXV90LG and @Flipkart . With the launch of this new variant of the POCO F1 Armoured Edition, Xiaomi has two variants of this edition on sale in the country. The price of the flagship version of the phone in the 8GB+256GB configuration now has been reduced to INR 28,999 (as opposed to the original price of INR 29,999). That being said, in case you wish to own the pricier version of the handset for an effective price of INR 26,999, you can avail an ongoing INR 2,000 discount if you exchange your old smartphone with the POCO F1. This offer is currently underway exclusively on Flipkart and is valid till December 29, 2018. You can also buy the cheaper Armoured version of the phone without this offer on Mi.com and Flipkart. The Armoured Edition of the POCO F1, like its other siblings, is powered by the Qualcomm Snapdragon 845 SoC. The phone gets a notched 6.18-inch IPS LCD display with FHD+ resolution and boasts of a dual-camera setup at the rear that uses a 12-megapixel primary camera and a 5-megapixel secondary depth sensor. The front camera is a 20-megapixel unit capable of decent selfies. 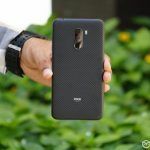 You can read the detailed review of the Poco F1 by clicking this link. 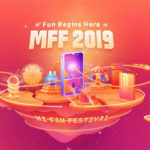 The Poco F1 launched with Android 8.1 and MIUI 9 pre-installed. 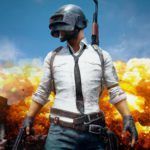 Since then, however, the device has received the official update to MIUI 10 and Android 9 Pie. More POCO Phones on the anvil? 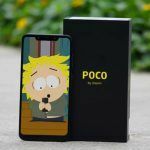 One of the reasons being given for a slight reduction in the price of the POCO F1 is that Xiaomi is preparing to launch another POCO smartphone in the near future. Many people initially thought that Xiaomi would make a surprise announcement on Christmas Day thanks to a tweet by C. Manmohan, the General Manager of POCO India who hinted that something new was coming. However, instead of a new device, what was announced was this cheaper Armoured Edition of the POCO F1. Nevertheless, speculation is rife over the possibility of Xiaomi reportedly working in the POCO F2 already and that they will launch this device in India very soon.